For a free quote on our hedge trimming service, call the team at Gardening Angel on 0467 001 100, or fill in our online form and we’ll get back to you ASAP! 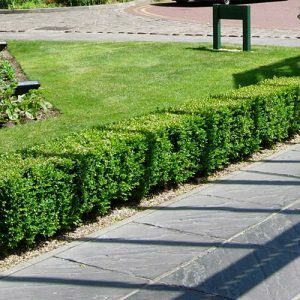 If you want your hedges, trees or shrubs to maintain its stunning look and feel and if you want the added benefit of giving your landscape a healthier look to keep it going longer, you have to commit to trimming it. This is where the experienced team of Gardening Angel can help you. 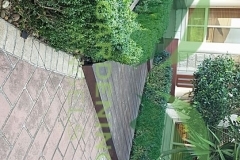 We have the hedge trimming and pruning service that can make the difference. 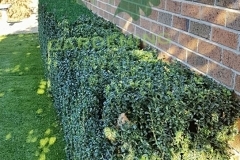 Why Take Our Hedge Trimming Service? What makes trimming and pruning your hedges, trees, fauna and flowers so important is that every time you do it, you give it a “refresh”. You let it grow better and fresher, ensuring that it can last longer than ever. There is also the aesthetic appeal. Trimming can go a long way to making your garden and your area looking stunning in every way. 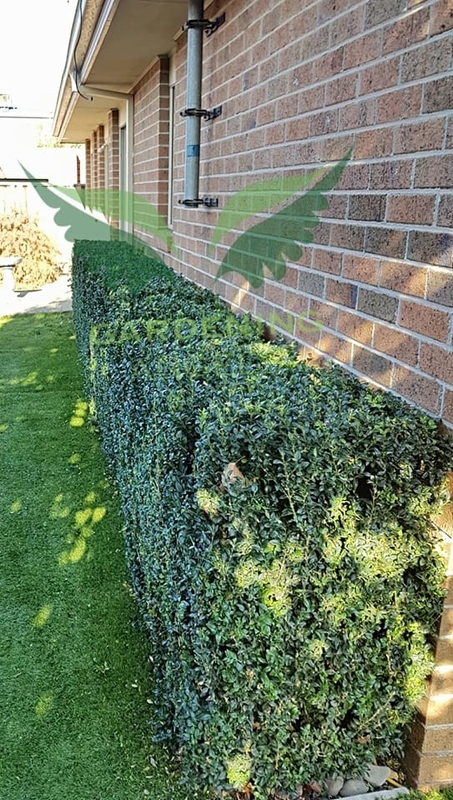 That is why it is important that if you are looking to give your hedges, trees and garden a fresh, fantastic look, then our service is for you. 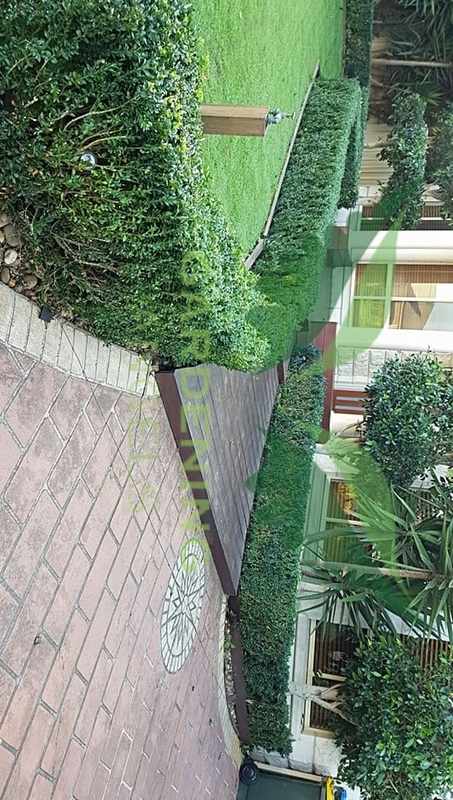 So if are you looking to get the first class hedge trimming and pruning service for your property, then reach out to us today. Gardening Angel works all over Melbourne, so we welcome any and all jobs!